Liberty Lift’s years of combined experience ensures the best in products, services and personalized customer care. We will earn your business if given an opportunity to do so! Bobby’s experience spans 30 years in the Industry. As one of the owners of Pump Jack Masters from 1983-1999, he oversaw 75 employees that were focused on pumping unit service throughout East and West Texas. The company was acquired by Weatherford International. 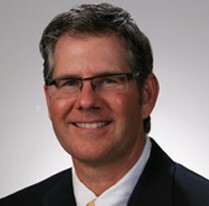 At Weatherford, Bobby was the Global VP responsible for all reciprocating rod lift, gas lift, plunger lift and hydraulic lift business units. Bobby attended Northwestern State University and Texas Tech University. 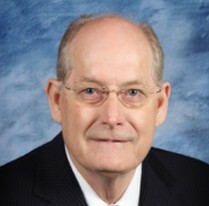 David served as Treasurer, Director of Tax and VP of Corporate Development at Weatherford International and executed over 50 transactions from 1994 to 2007. 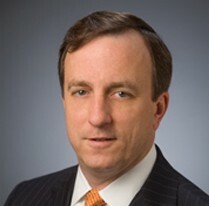 He became CEO and CFO of Elite Energy Services, overseeing the Houston-based rig site construction company from 2008 to 2009. As COO and CFO of Logan International, he oversaw the TSX-listed downhole tool manufacturing company and distribution from 2009-2012. David earned a BBA in Accounting at University of Texas. David is also a C.P.A. Don acquired 26 years of pumping unit experience at Lufkin Industries, where he held roles of increasing responsibility including sales engineer, district sales manager, US sales manager, Eastern Hemisphere sales manager and General sales manager. His last role was Executive Business Development manager, tasked with developing high level contacts and relationships within major players in the global E&P market. Don earned a BS in Mechanical Engineering from Texas A&M University. 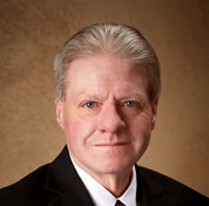 Sam brings 32 years of pumping unit experience to Liberty Lift, beginning with American Manufacturing and American international Pumps where he oversaw the design, manufacture, and application of pumping unit product lines. 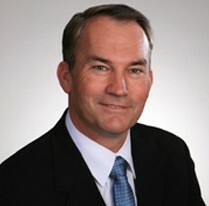 At Weatherford International, he worked with global manufacturing partners to improve quality and reliability, led the redesign of the Maximizer to fit global manufacturing to control cost, incorporated the Maximizer into the Weatherford product line, led the redesign of the Strapjack product line, and led design changes to the Rotaflex to increase quality. He led the design team for the improved geometry product line. Sam earned a BS in Mechanical Engineering at University of Texas at Arlington. John Paul accumulated 32 years of pumping unit experience, beginning as owner of Pump Jack Masters, a pumping unit service business with 75 employees that were focused on pumping unit service throughout East and West Texas (acquired by Weatherford). At Weatherford International, he was responsible for pumping unit manufacturing quality in China, Brazil, Canada and the US. He developed all Weatherfords US pumping unit service standard operating procedures and reduced TRIR and LTIR by 50%.